Agricultural production has historically been the cornerstone of the lifestyle, culture and economy of Crystal River valley and remains so today. However, growing population and changing demographics in the valley have heightened interest in recreational, environmental and aesthetic values of the Crystal River. In recent drought years, recorded extreme low flows in the lower Crystal River fueled concerns and controversy among residents, conservation groups, environmental advocates, resource agencies and the agricultural community about the health of the River. 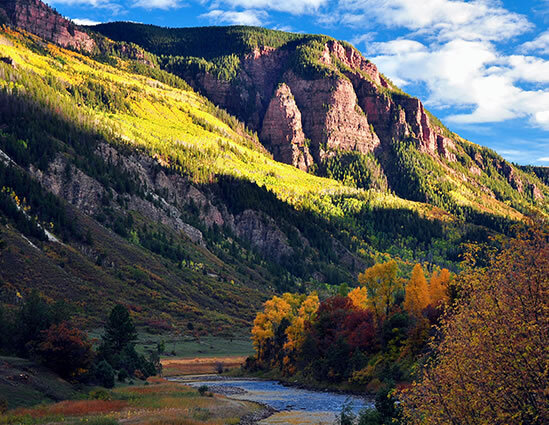 In response, the local watershed organization, Roaring Fork Conservancy provided essential local capacity and team building to develop and implement the Crystal River Management Plan (CRMP). CDR Associates, Lotic Hydrological, and the Public Counsel of the Rockies helped support their efforts. 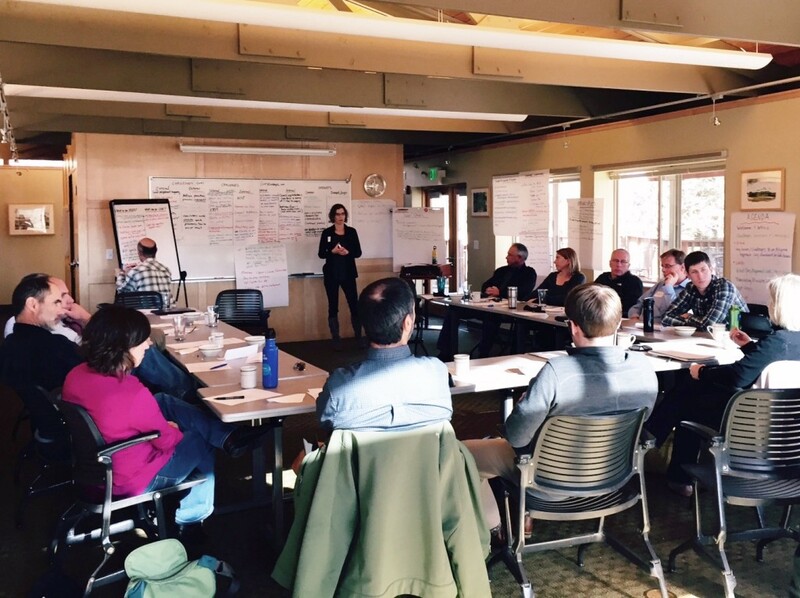 The CRMP provided a collaborative community process to bring diverse stakeholders together to openly explore and discuss values, resource use priorities, and feasibility constraints around water management alternatives. The Plan was extensively vetted with stakeholders to ensure broad support and buy-in for the plan as a platform for implementation. The stakeholder process represented a significant investment of time, trust and cooperation by stakeholders throughout the project, and provides a foundation for working together as a community to implement the CRMP recommendations. Stakeholder input generated in early group meetings, informal “coffee shop” encounters, and community informational meetings also guided the choice of alternative management practices that were analyzed: market based incentives for water conservation through bypassed flows; infrastructure improvements and efficiency upgrades; off-stream storage; habitat enhancement through channel modification. This input helped to illuminate management constraints beyond the ecological and physical processes such as agricultural operations, planting cycles, policies, markets and social attitudes. CDR supported the effort by framing questions and digging deep to understand stakeholder values and perspectives, building support for the scientific approach and methodology, and clarifying the outcomes and time frames. For more information, contact Jonathan Bartsch, visit our water practice page or review the CRMP on the Roaring Fork Conservancy website.